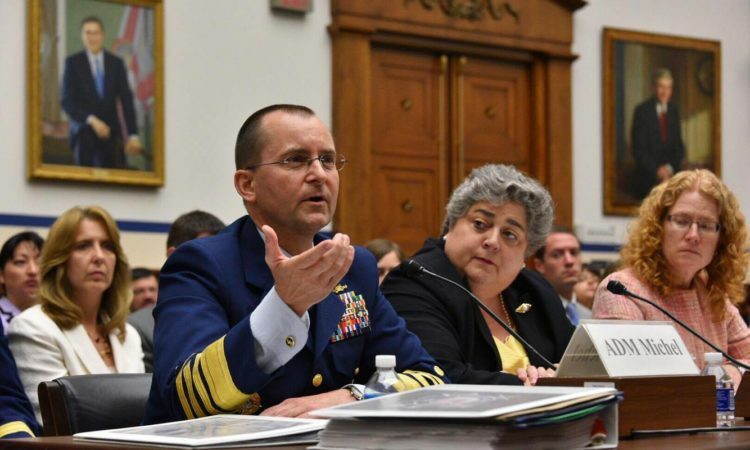 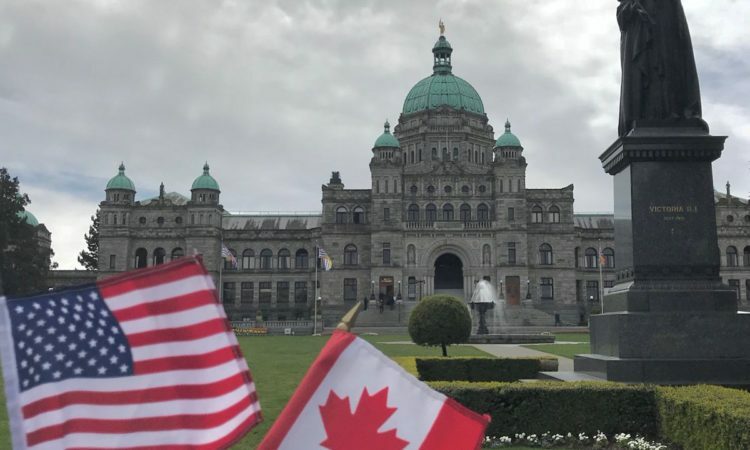 Today, Coast Guard Vice Commandant Adm. Charles Michel appeared before the House Coast Guard and Maritime Transportation Subcommittee to discuss Coast Guard capabilities in the Arctic. 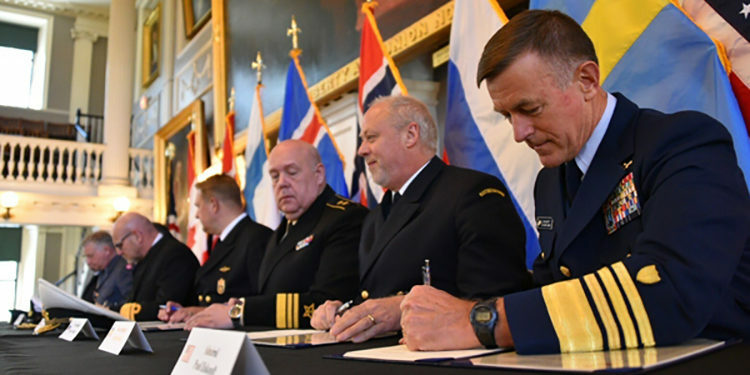 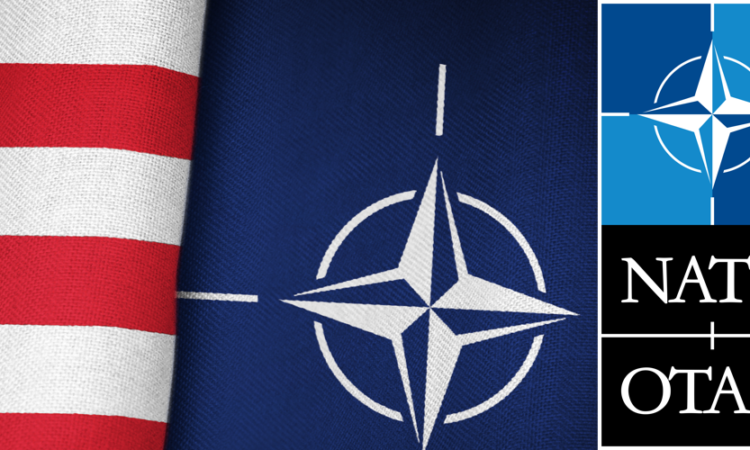 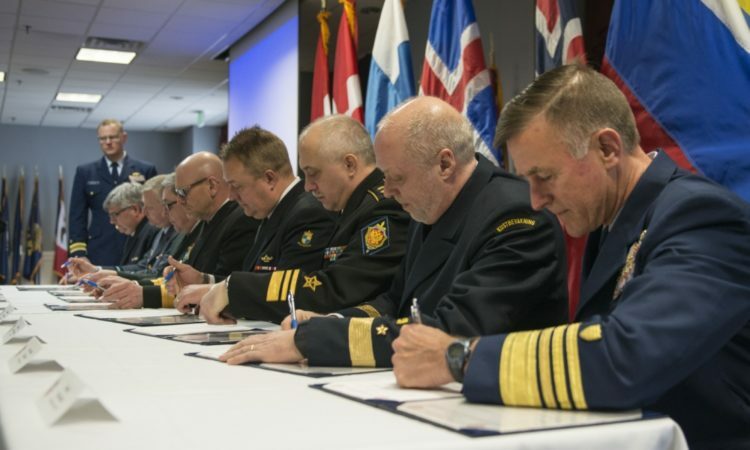 Today, leaders representing all eight coast guard agencies of the Arctic nations signed a joint statement establishing the framework for the Arctic Coast Guard Forum’s multi-year strategic plan. 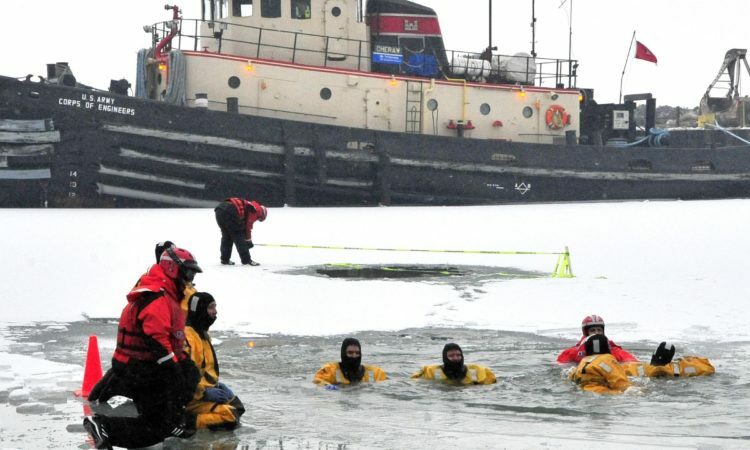 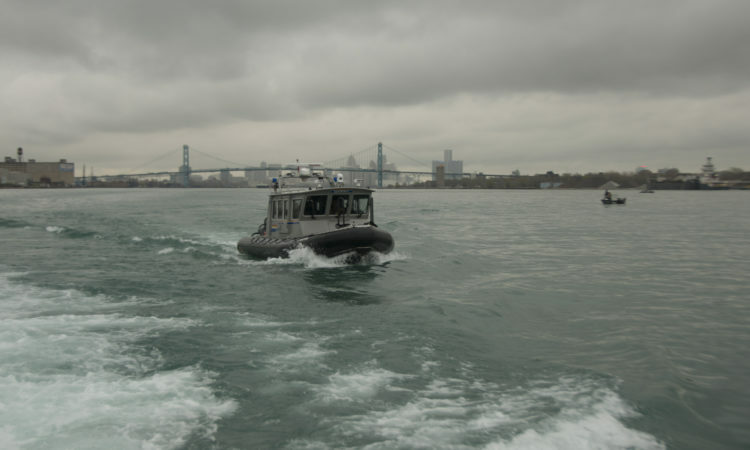 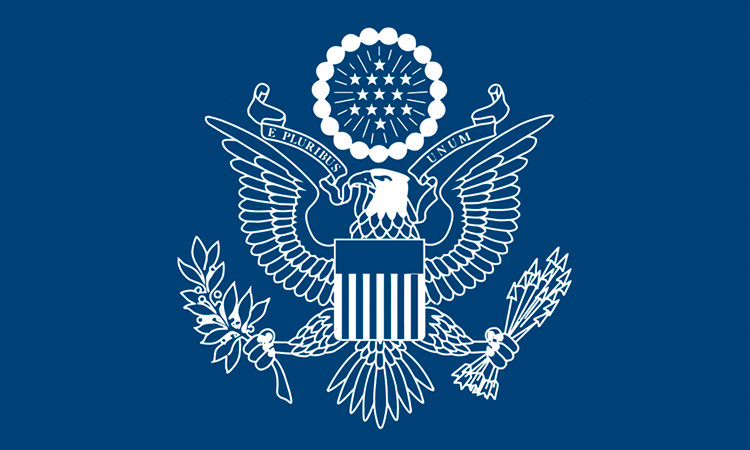 The U.S. Coast Guard completed its review and evaluation of the Detroit International Bridge Company's (DIBC) application for the Ambassador Bridge Enhancement Project.